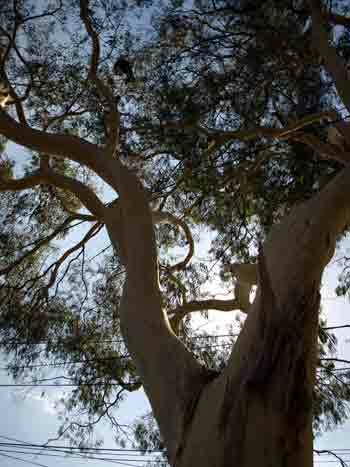 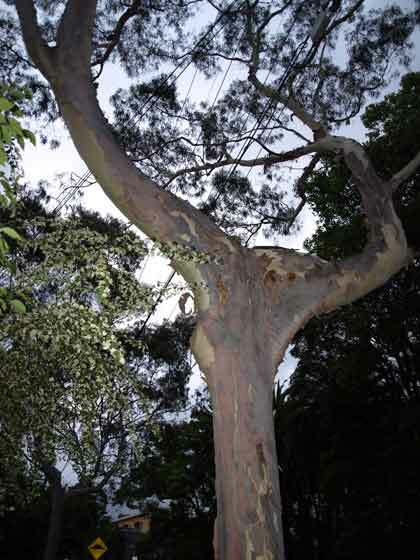 You are currently browsing the tag archive for the ‘Lemon Scented Gum Stanmore’ tag. 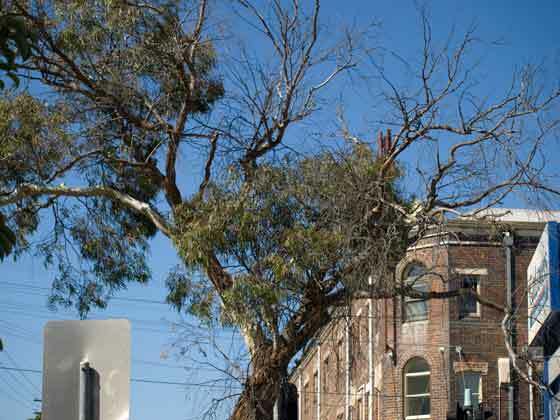 Marrickville Council kindly notified me today that the Lemon Scented Gum street tree outside 139 Cambridge Street Stanmore is to be removed. 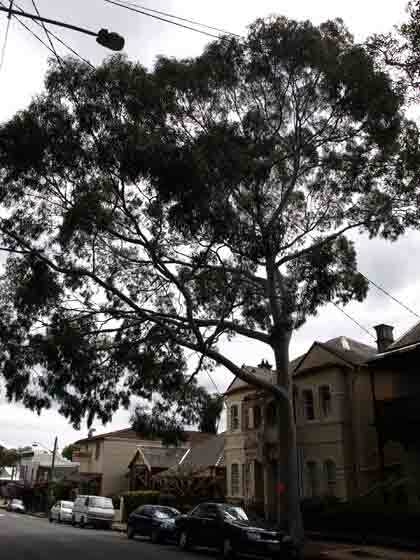 Council received a Public Liability claim saying the street tree was causing damage to the house & if they refused to remove the tree they would be held financially liable for any damage for the life of the tree. 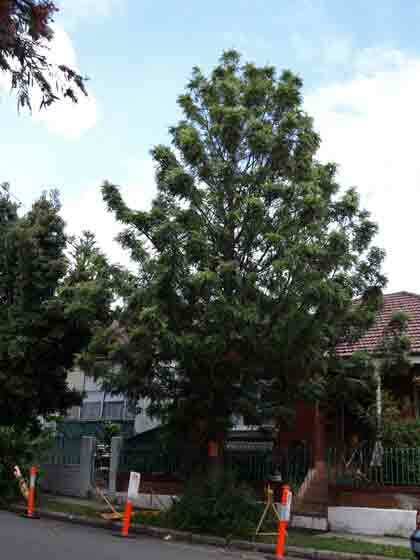 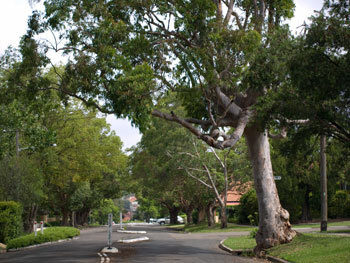 After exhausting a number of options including an Arborist’s inspection, an independent Engineer’s report, considering the possibility of locating the tree roots through the use of ground-penetrating radar equipment & constructing a root barrier, Council has had to agree to the residents’ request for the tree to be removed. 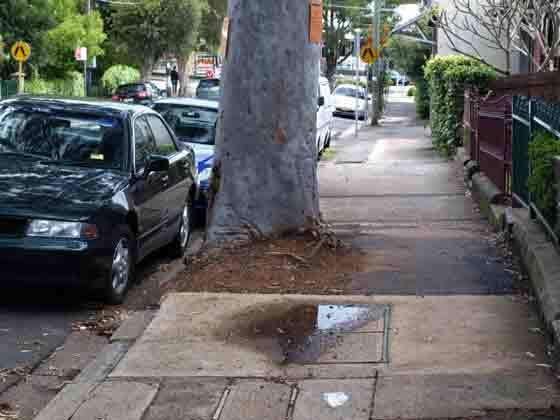 It’s a great shame & certainly a huge loss to the community, but I agree, Marrickville Council should not be exposed to financial liability for damage to a house by a tree that could perhaps live another hundred years. 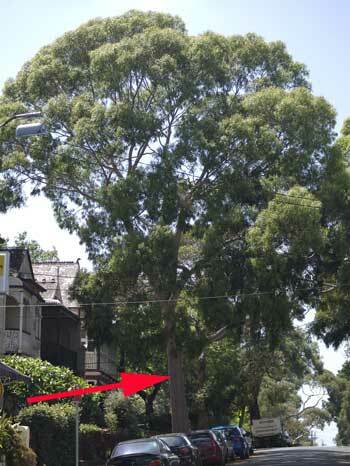 Therefore, with significant sadness, the fight is over to save this particular street tree.